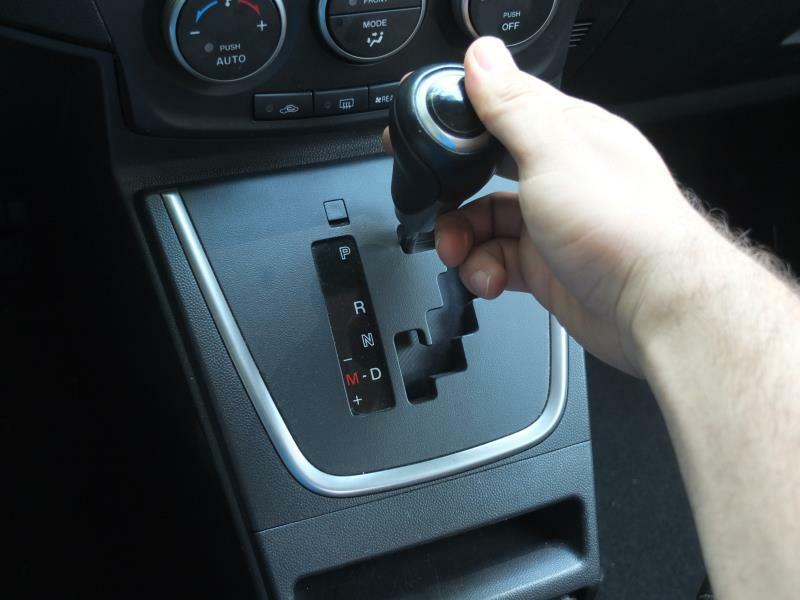 Learn how to replace a reverse backup bulb on Mazda 5. This DIY guide applies to model years 2010, 2011, 2012, 2013, 2014, 2015, 2016, 2017, 2018. Changing the backup bulb on a Mazda5 all you need is a screwdriver and 5 minutes. 7440 Bulb Type - Mazda 5 uses 7440 bulb type for the reverse light. The recommended bulb needs to be 21 watts. Turn off the ignition and park your Mazda 5. Identify the backup light bulb on your Mazda 5. Open the lift gate. On the back, you will notice an access panel. Remove the panel using a flat head screwdriver. To replace the backup light bulb you will need to twist it counter clockwise to remove the socket. The bulb itself is pulled straight out of the socket. If you notice that the backup light bulb still doesn't work after you replace the bulb, it is possible that the fuse is blown.